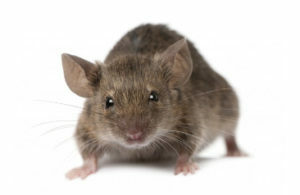 Complete Pest Prevention provides dependable commercial and residential pest control solutions for Richland, Kennewick, Pasco, Tri-cities WA, and surrounding communities. Our team of professionals exceeds the pest control service standard with an unfaltering commitment to the health of clients and the environment. 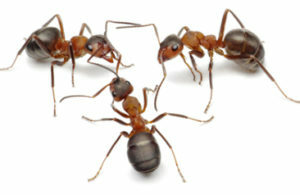 We have 35 years of combined experience in residential and commercial pest control. 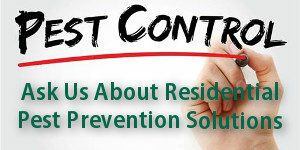 We are sure that our solution specialists at Complete Pest Prevention can customize a program for you. Please review our list of pest control services and Contact Us to speak with a member of our team. 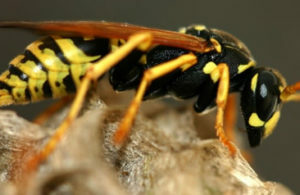 In addition to our one off services, be sure to explore our commercial and residential pest preventative maintenance plans to be pest free year round.